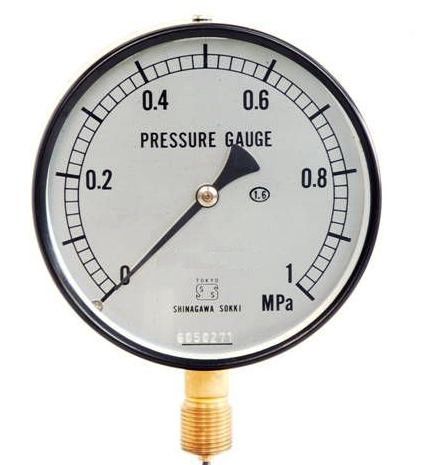 This pressure gauge is designed and manufactured in conformity with JIS B 7505-1 :2007 Bourdon Tube Pressure Gauge Standard. 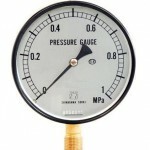 Various types of pressure gauge can be manufactured according to the installation place, fluid type, etc. Additional Specification degreasing,　gas leakage test,　throttle screw, piercing for setting,　fitting,　blowout hole,　special coloring on scale plate, indicated document,　etc.